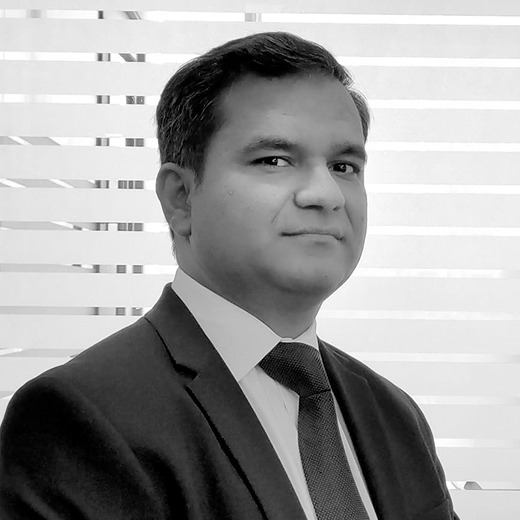 Atif is a Consultant in our Industrial & Automotive practice, based in our office in New Delhi and a known face amongst the Automotive and Industrial CXO circuit in India. His executive search career spans over a decade and he has executed over 100 senior level search mandates, for both Indian and global clients in the Industrial sector. Atif has a successful track record of executing both cross-border CXO level mandates and critical functional mandates which include niche technical/R&D domains equally key to organizations. Working with clients across multiple sectors, he has developed a good understanding of the value chain and technical functions specifically in the automotive eco-system. He also have experience in CEOs searches in other sectors such as hospitality, healthcare, shipping and food processing. Atif started his career in private banking with Standard Chartered Bank and later joined a recognized boutique executive search firm in India, which was affiliated to a well-recognized British executive search firm. With a bachelor’s degree in business management, Atif has also undergone a formal training program in London organized by his previous company for its research staff on executing senior level executive search mandates.